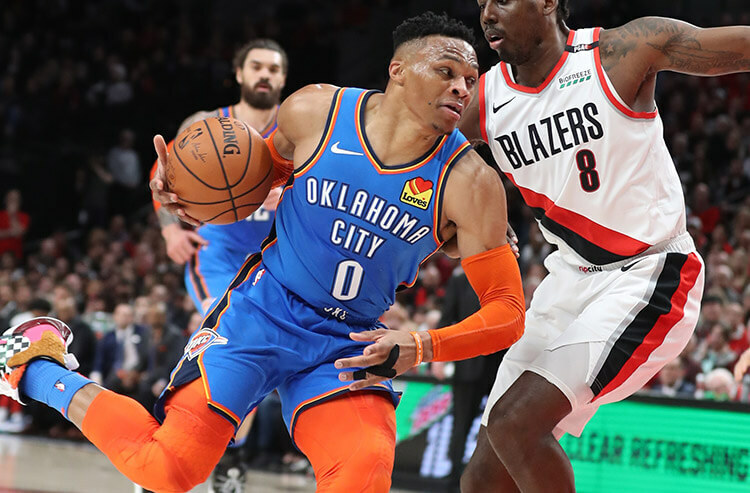 With more than two thirds of the NBA season in the books and the trade deadline in the rearview mirror we look ahead to the top teams in the futures odds for the NBA title and conference championships. The futures odds are courtesy of our friends at the South Point Sports Book from Feb. 19, 2019. Yep Golden State is still the runaway favorites here and with DeMarcus Cousins back in action and starting to acclimate himself to the Warriors culture we don't expect that to change anytime soon. No surprise that the Warriors' odds to win the conference title are also overwhelmingly in their favor. Somewhat interestingly the Denver Nuggets, who sit second in the Western Conference Standings are tied with the Houston Rockets for second-best odds to win the conference but are tied with the 28-29 Los Angeles Lakers for NBA Championship odds. 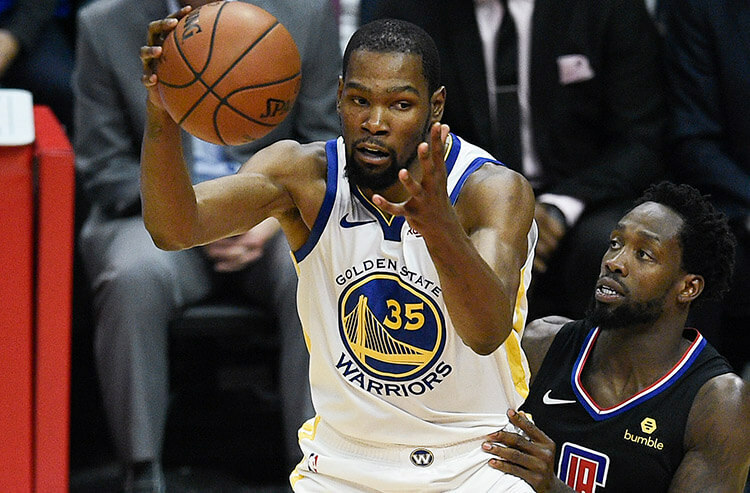 While the NBA and Western Conference Championships seem like a one-horse race, the betting situation in the East is far more interesting. The Toronto Raptors are the favorite to represent the Eastern Conference in the Finals after beginning the season behind the 76ers and Celtics. Philadelphia is certainly still very much in the picture with 5/1 odds, especially after the trade deadline pickup of Tobias Harris. 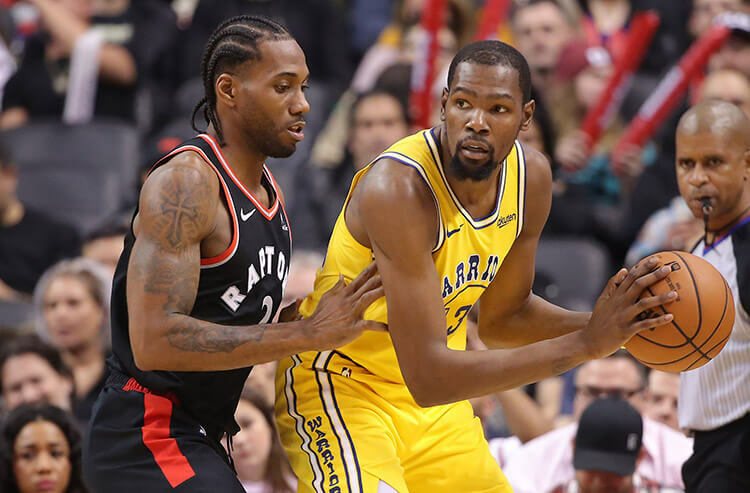 Sportsbooks might be looking at Toronto's recent success against the Sixers as one indication that they won't pose much of a threat to Kawhi and company if they run into each other in the playoffs. The Raptors are 3-1 against Philadelphia this season, with every win coming by at least 11 points. That being said, the Raptors head-to-head play against the Milwaukee Bucks is less impressive. The Raps are just 1-3 against the Bucks this season, including 0-2 at home. 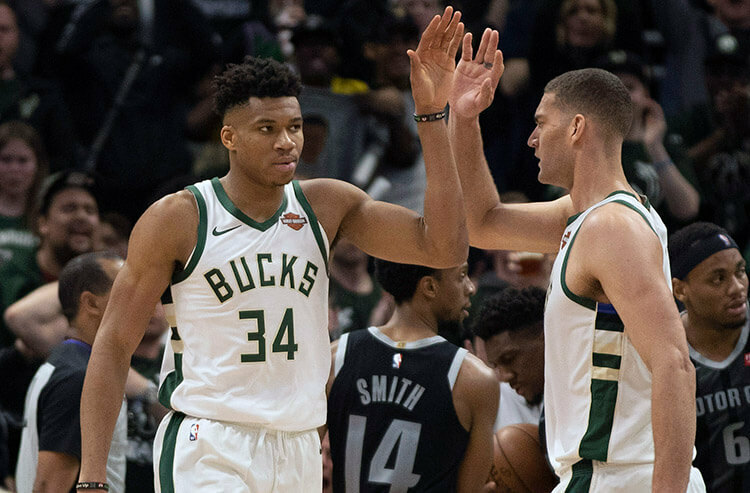 With the Bucks currently one game ahead of the Raps in the conference standings, being able to claim homecourt advantage in a possible Eastern Conference Finals matchup would be crucial.